If you are travelling to Chiang Mai, local people will firstly bring you to pay respect to the holy things at Wat Phra That Doi Suthep on top of the mountain then once we go down from there we have been recommended to try this very famous restaurant that selling a local Chiang mai dish which is called khao soi. It is very hard to find a car park along the street, however we can always park in the wat fah haam (next to the restaurant). Not only selling the winner dish, khao soi, but they also have nam phrik ong, moo satay, and many more. So far, I have to agree with locals, the khao soi here is absolutely the best. The broth is so thick, coconuty and flavoursome. Not only that, their nam phrik ong, which is chilli dipping paste that comes with crispy pork skin and fresh vegetables, is totally awesome too. 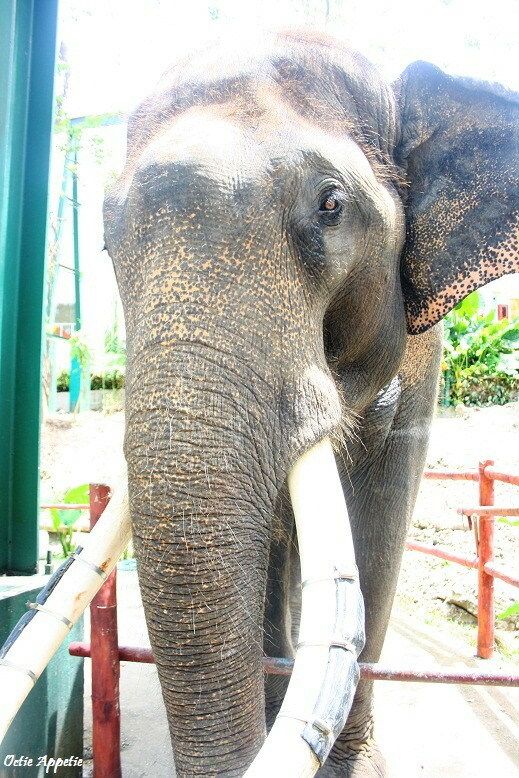 After having a happy tummy, we were then heading to Chiang Mai Zoo and Aquarium. 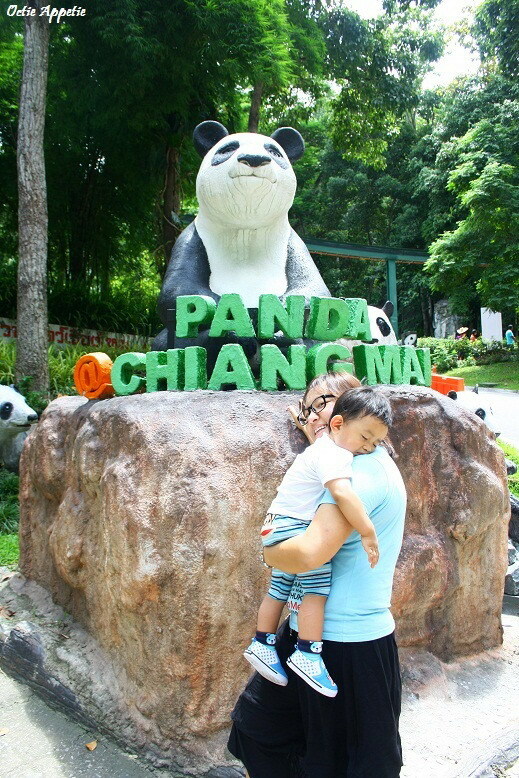 To see and visit the only panda family in Thailand. Also, another type of animals as my little one loves all kind of animals indeed.